Scale: 1/6, about 30cm tall. 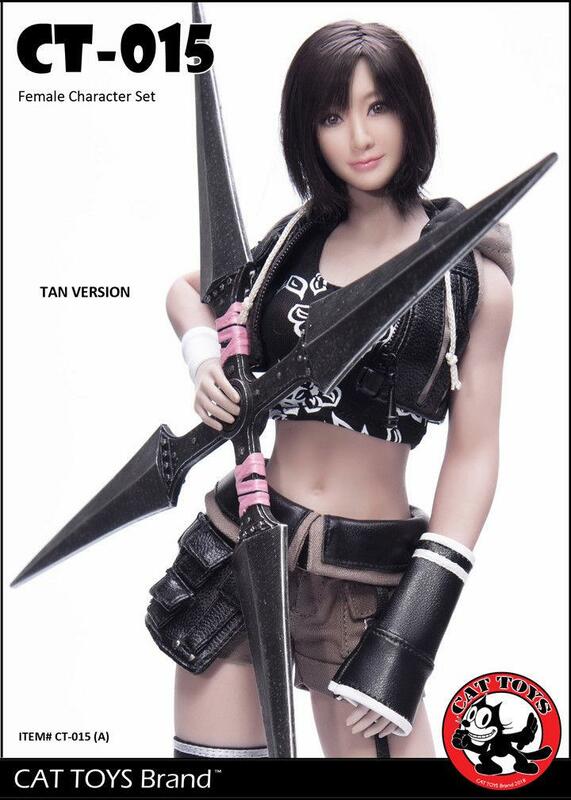 Just for 1/6 scale high-end action figure customizing. 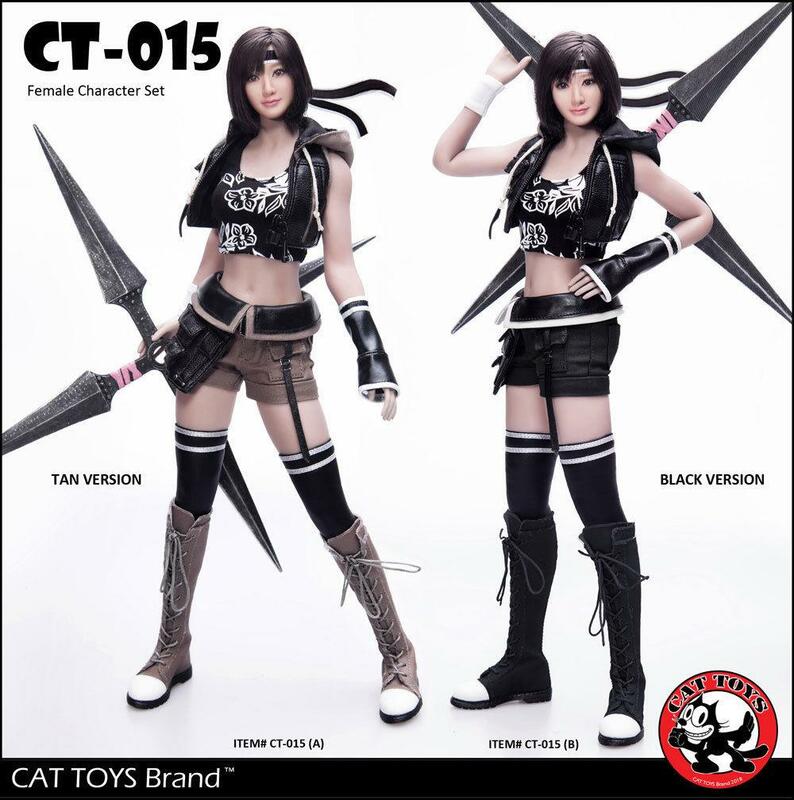 #newproduct #CatToys #CombatGirl #female #accessories #videogame? The weapon looks like it might come in useful as some sort of prop, but my imagination is too dulled these days to really appreciate the rest. Looks like a Final Fantasy character. Rogerbee wrote: Looks like a Final Fantasy character. I THINK that’s what it is. Not sure, haven’t played video games in forever. But I do like the head sculpt.